Plan ahead for commercial snow removal services in Anchorage, AK. 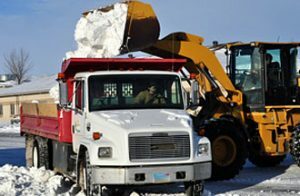 Arctic Green has the trucks, equipment and personnel needed to provide you with exceptional commercial snow removal in Anchorage. 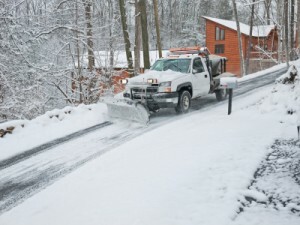 Call us at (907) 348-6660 for all your commercial snow removal needs in the Anchorage area. 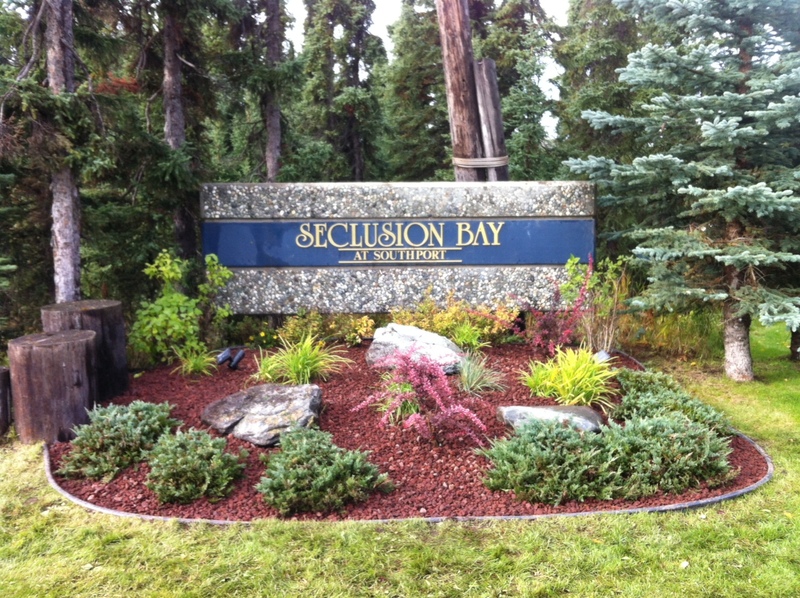 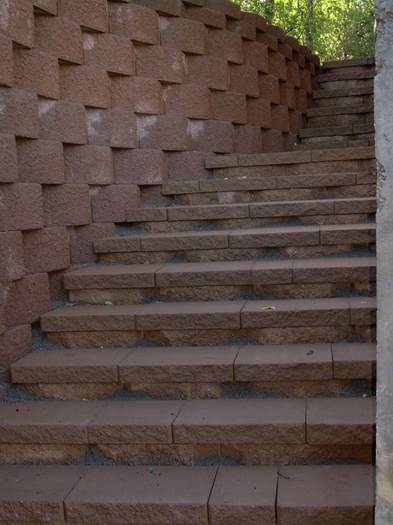 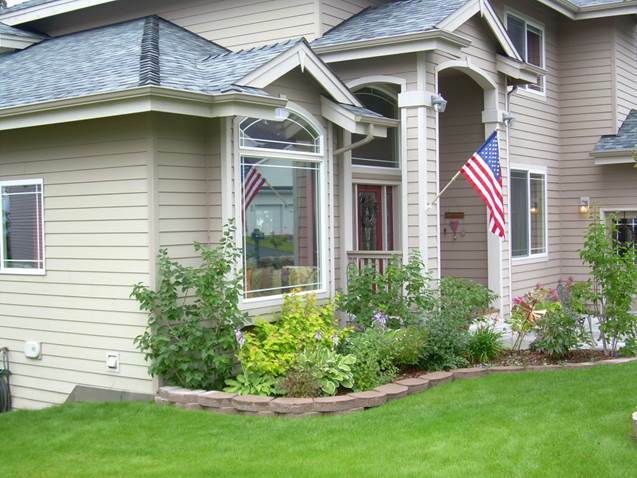 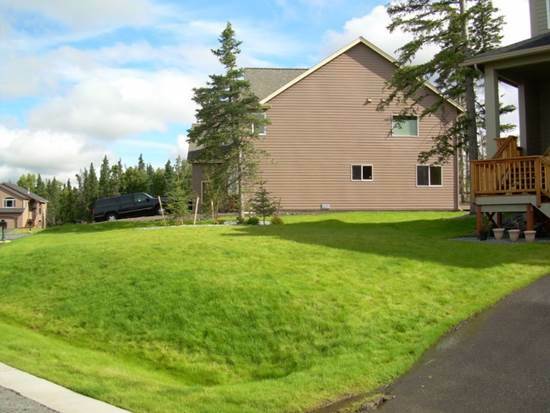 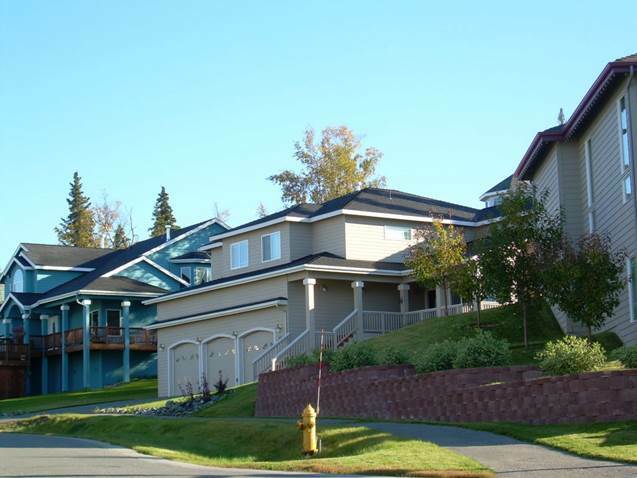 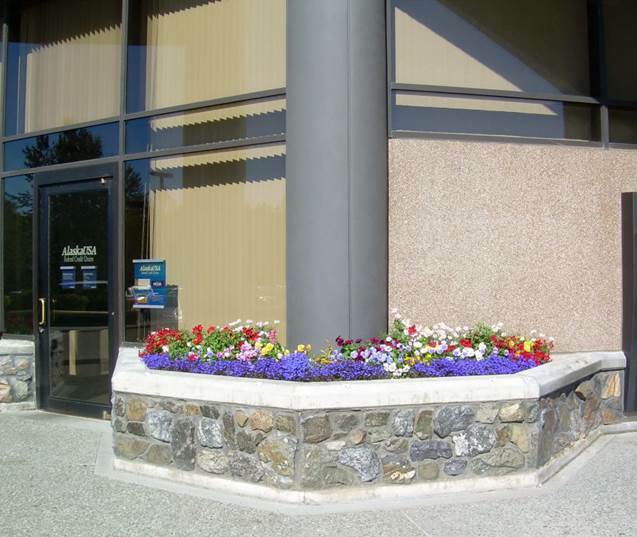 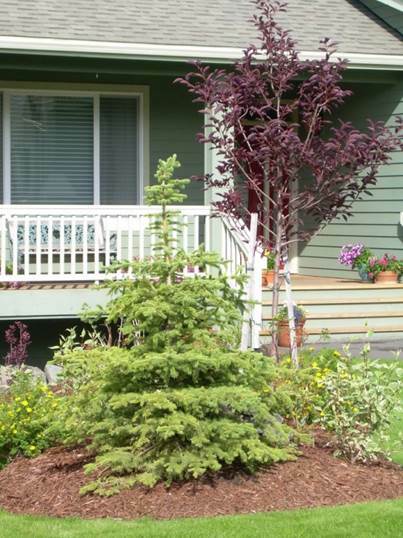 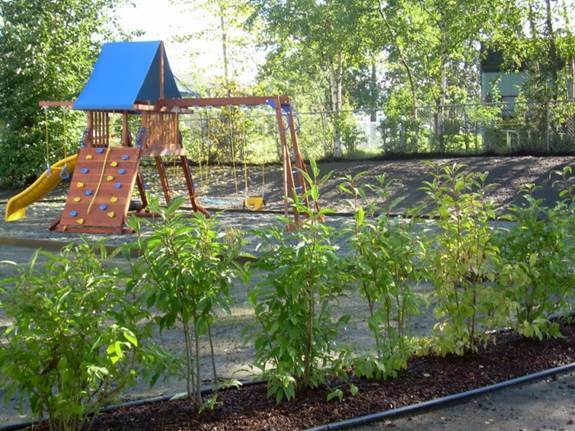 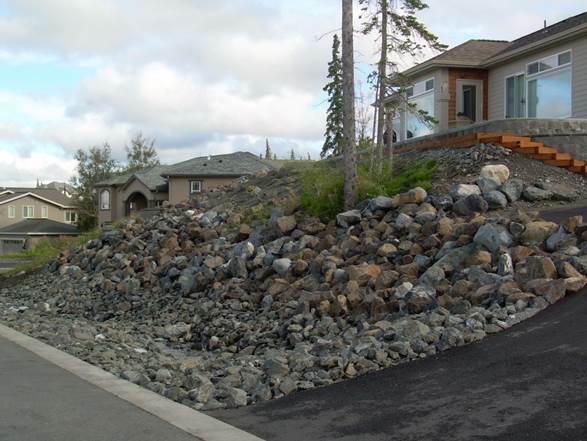 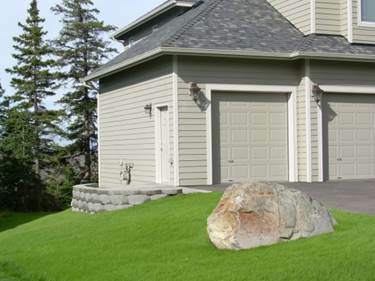 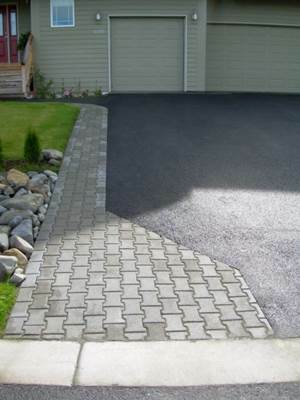 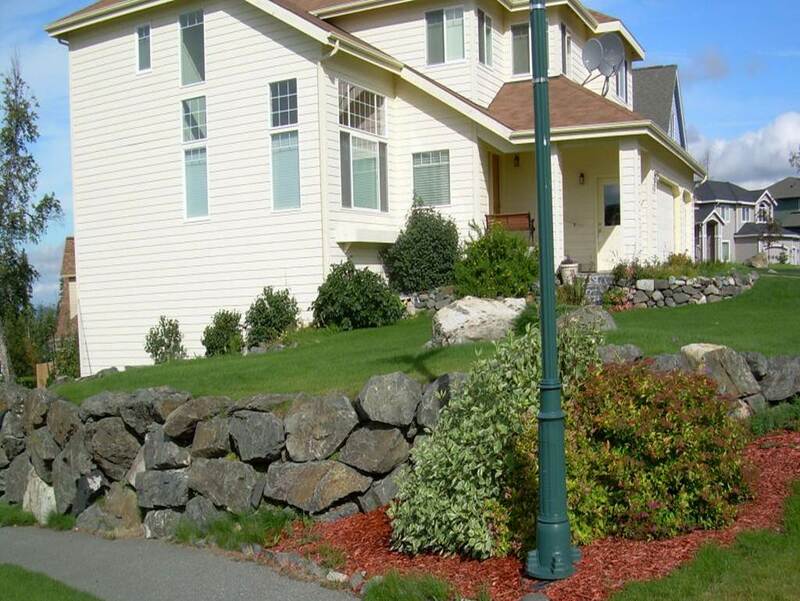 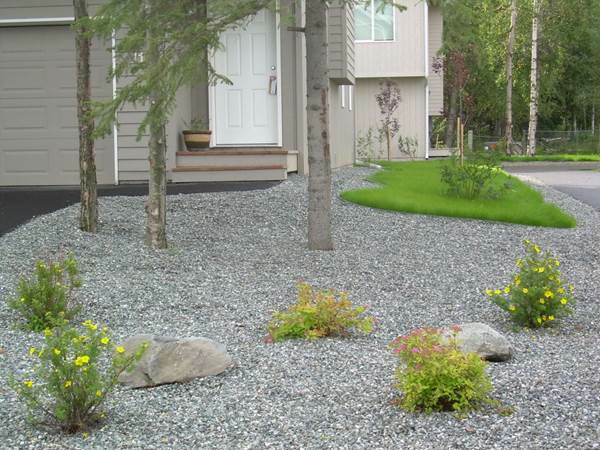 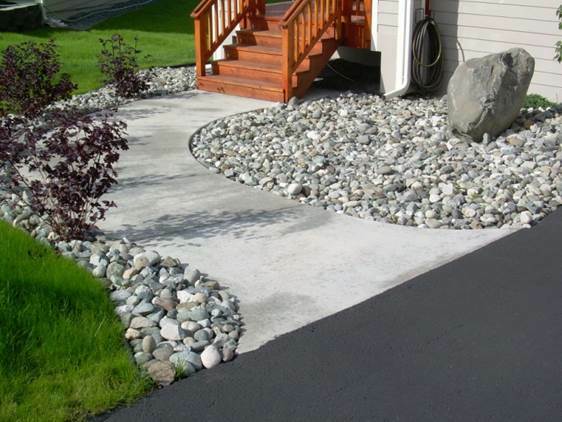 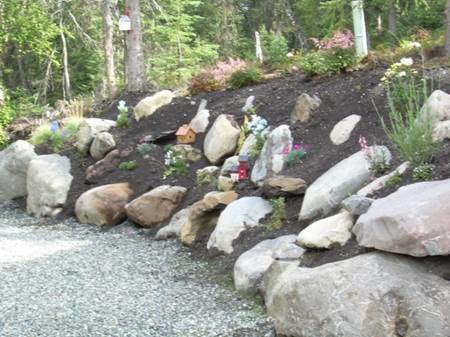 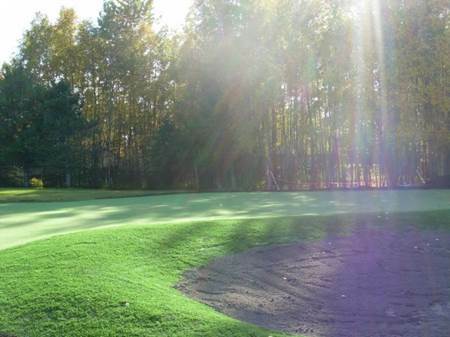 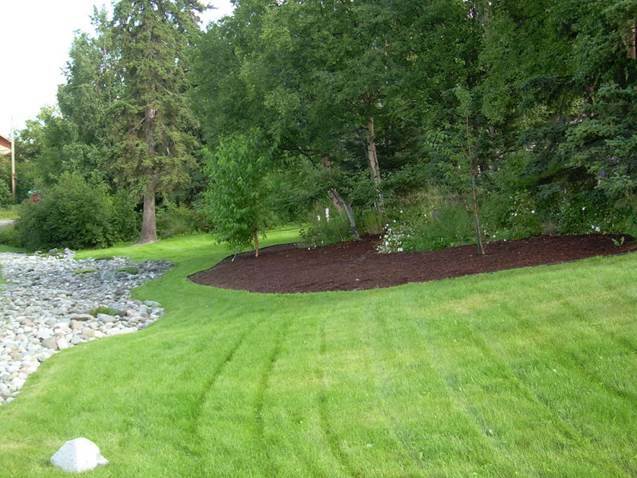 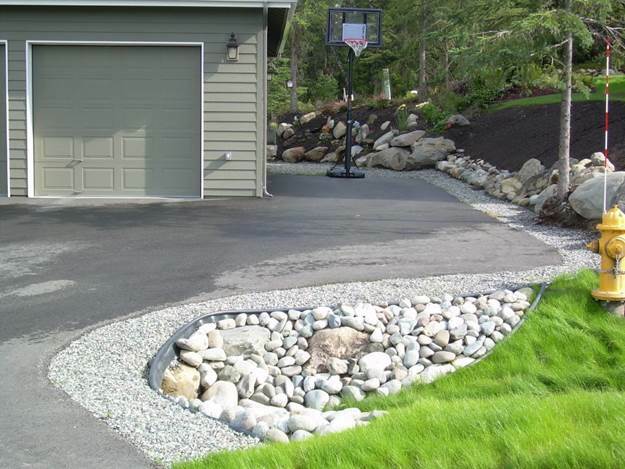 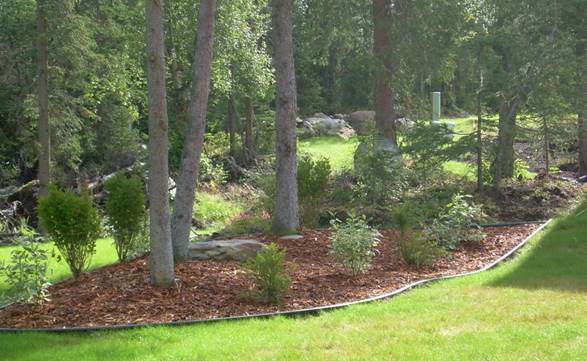 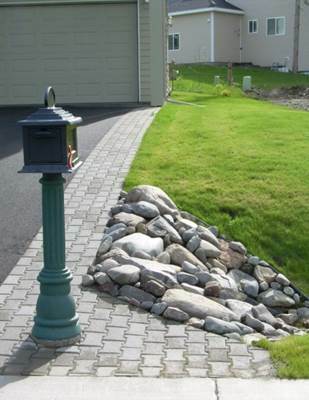 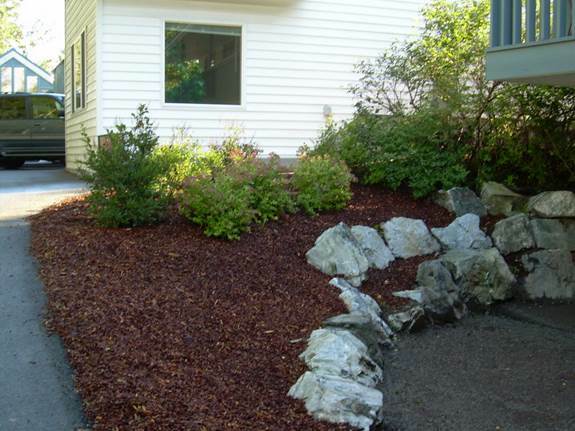 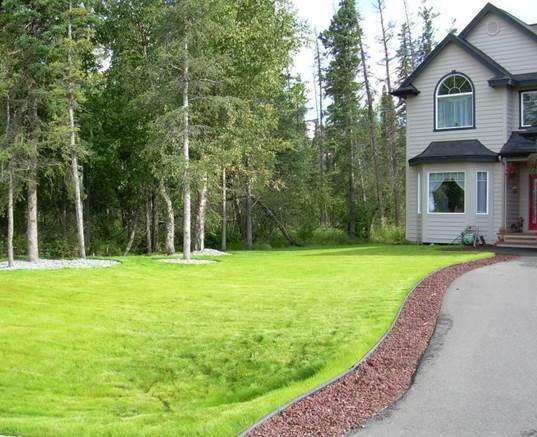 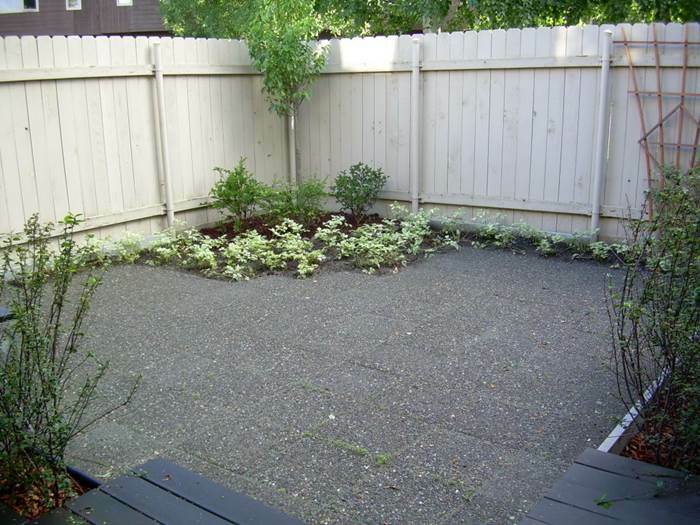 We also offer Commercial Landscaping and Residential landscaping in Anchorage and the surrounding areas.